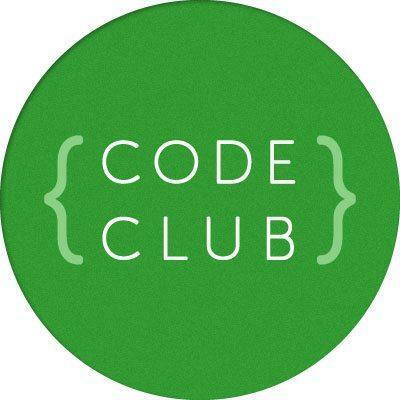 We are very excited to have launched a new club for year 5 & 6 children called Code Club. Code Club will teach your child much more than how to program a computer. The projects the children will work on at Code Club are fun, creative and will help your child understand how to solve problems by breaking them down into smaller problems. At Code Club the children learn how to create simple programs and games using Scratch, a web-based program designed to help children learn to code. We will then move on to learning simple HTML and CSS and (depending on the children’s progress) how to program using Python. To find out more about Code Club, visit https://www.codeclub.org.uk and to learn about Scratch and try it out at home visit http://scratch.mit.edu. Code Club members are encouraged to continue their work at home if they have internet access. The Scratch cards help you to understand some of the basic concepts in Scratch and are great for helping children understand how it works. Link to the Scratch website: http://scratch.mit.edu. We’ll be starting to learn how to create web pages using HTML and CSS after February half term. Here are some useful resources for members who want to get a head start over the holidays!